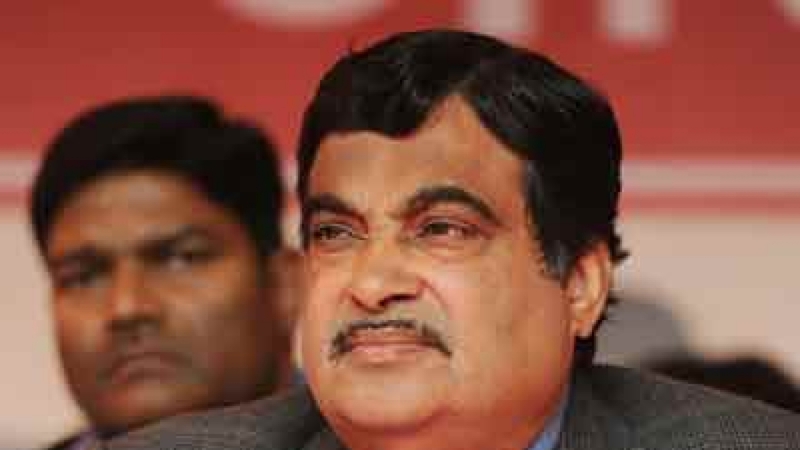 File photo of Nitin Gadkari. To further bolster the connectivitiy projects between India and Myanmar, both the countries on Friday reviewed the progress of the ongoing India – Myanmar Transport Connectivity Projects in New Delhi. Union Minister of Road Transport & Highways, Shipping, Water Resources, River Development & Ganga Rejuvenation Nitin Gadkari held a meeting with the Myanmar Minister for Communication and Transport U Thant Sin Maung and discussed the ongoing projects. The two sides discussed the status of the project for upgradation of the Kalewa-Yagyi stretch of the India-Myanmar-Thailand (IMT) Trilateral Highway, starting Imphal-Mandalay bus service and a bilateral Motor Vehicles Agreement between the two countries. The upgradation of the Kalewa-Yagyi stretch of IMT is being executed by National Highways Authority of India. NHAI informed that the project is running well within time and they hope to complete it before the scheduled date of completion. The two sides also expressed keenness to start the Imphal-Mandalay bus service soon. India and Myanmar had operationalized the Land Border Crossing Agreement earlier this year. The agreement allows nationals from the two countries holding valid passport and visa to cross over without requiring special permission. Now both countries have to select bus operators to run the service. Once the service starts, bus from India will take passengers to Myanmar border where they will transfer to the bus run by Myanmar operator for travelling further into Myanmar. Likewise, India bound Myanmar nationals will transfer into bus run by Indian operator for further travel into India. Both countries expressed their eagerness to further carry forward the process of connectivity by signing a bilateral Motor Vehicles Agreement for seamless movement of cargo and passenger movement. The draft agreement is under discussion and the two sides are keen to finalize it soon.